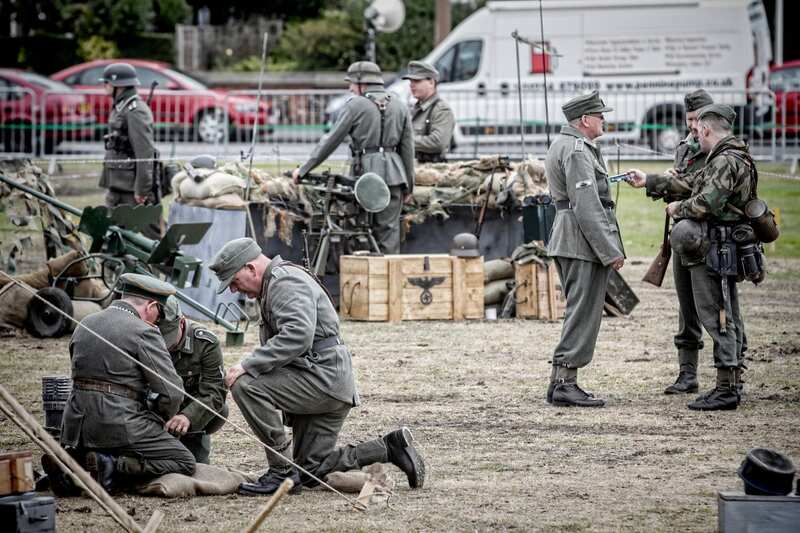 At Lytham 1940’s Festival Wartime Weekend you’ll see World War Two battle re-enactments, military equipment, living history displays and a replica Spitfire. 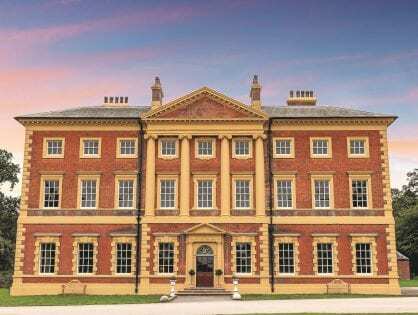 Come join in the atmosphere and immerse yourself in a brilliant weekend of entertainment, re-enactment and have-a-go fun! 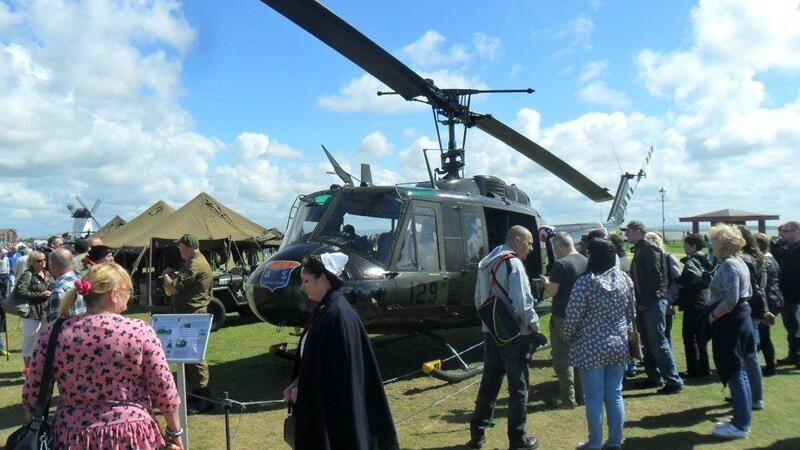 Enjoy historic vehicles, music and dance, memorabilia, thrilling battles, educational talks and demonstrations plus a living history camp and much more. Daytime entertainment in the main marquee is free of charge, from 10am on both Saturday and Sunday. 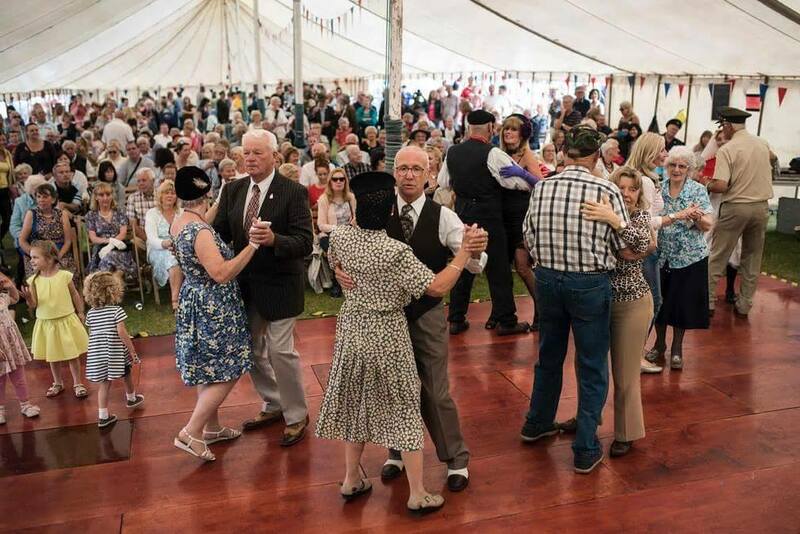 A day of song, dance and laughter is guaranteed where you can get into the forties spirit. Please note that this event isn’t organised by Visit Lytham.  Please go to the official website for more details. 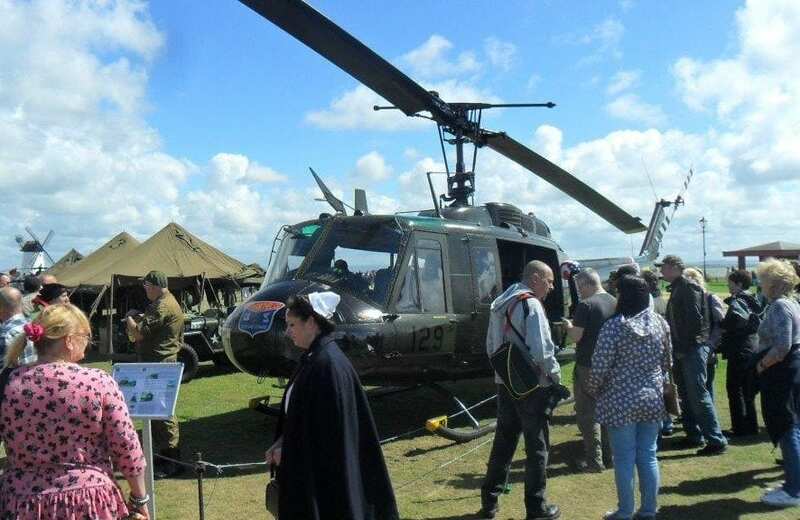 Head to the Lancashire coast for a wonderful weekend of live entertainment both daytime and evening, battle re enactment, historic vehicle displays. 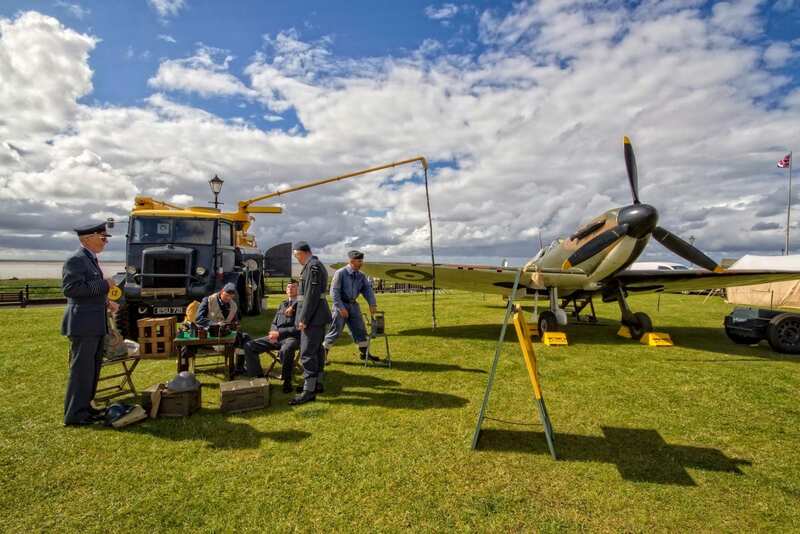 See Spitfires, vehicle ride out and Home Front living history display. 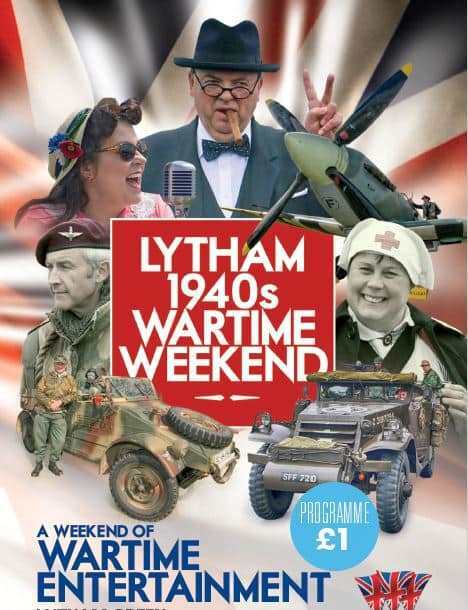 Plus many military charities, vintage stalls and much, much more at Lytham 1940’s Festival Wartime Weekend. 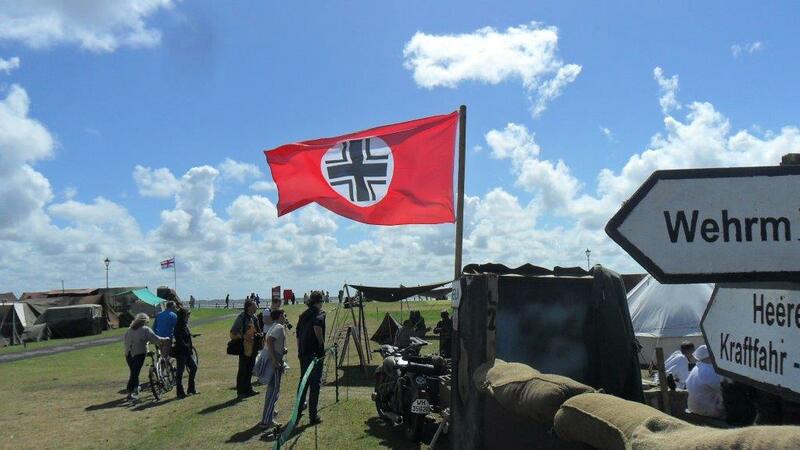 The whole town gets into the wartime spirit – visit the nearby streets which will be dressed with bunting, sand bags and much more! 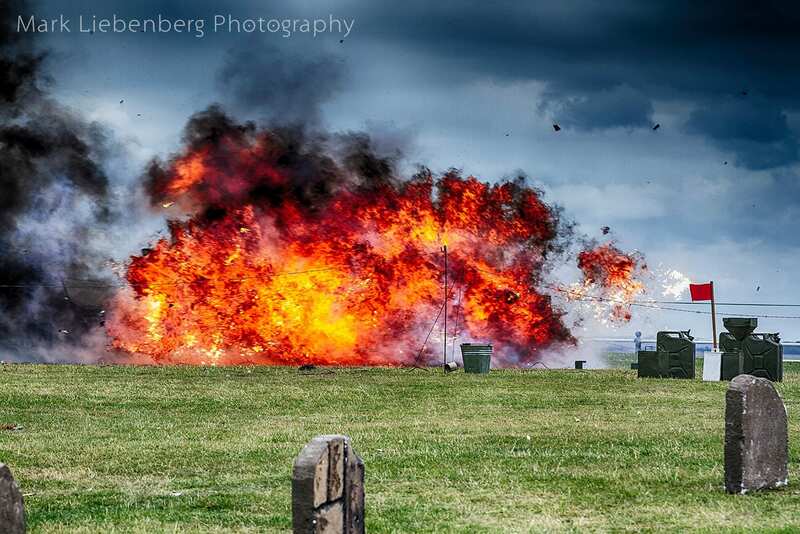 Daytime entertainment will take place in the main event marquee on the Saturday and Sunday on Lytham Green. 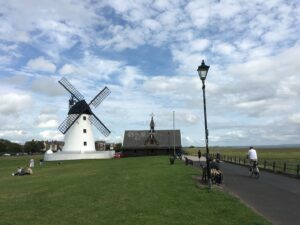 Whilst the evening events carry a charge for tickets, the daytime event on Lytham Green is free of charge. 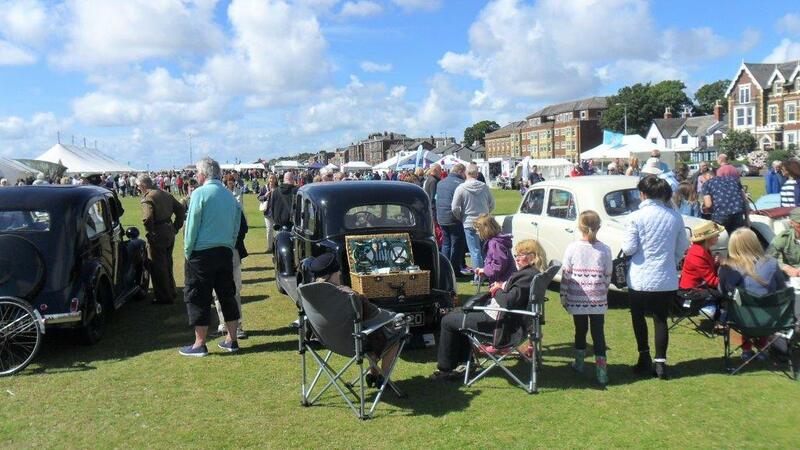 There’s a £5 per vehicle charge if you wish to park near to the event on Lytham Green. 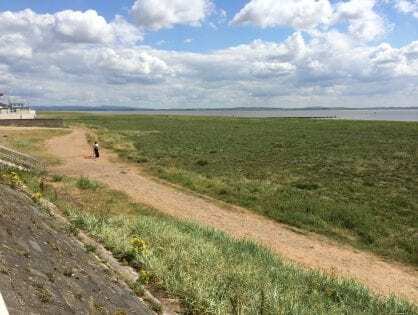 There is a nearby train station (Lytham), bus routes and coach drop off point will be clearly signposted. 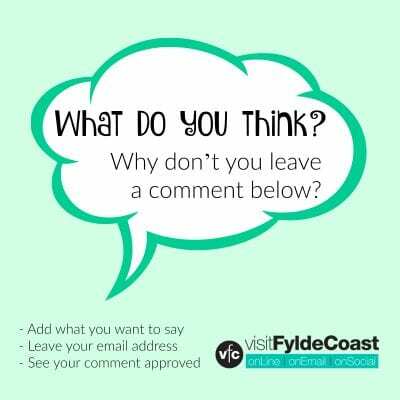 There will be some catering on the Green, but why don’t you pop over the road to the streets around Clifton Street to enjoy a meal or drink in the wide range of cafes, bars and restaurants. Don’t forget to pick up your programme which is being sold at £1 each at the event. 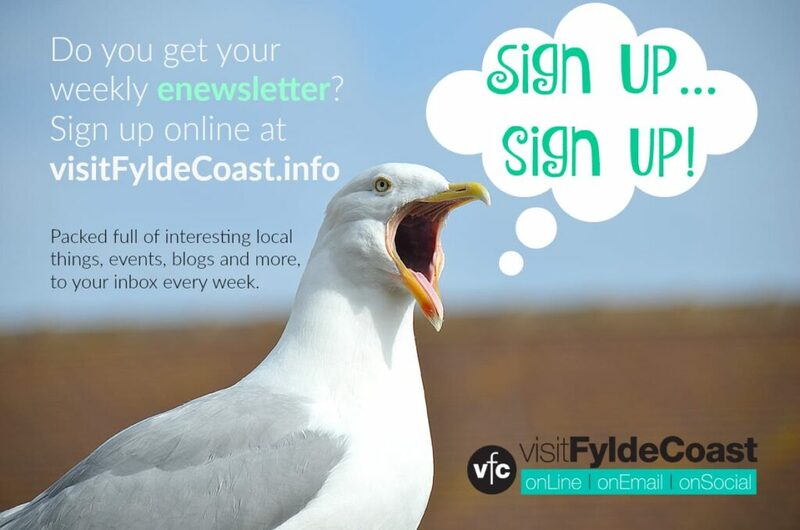 It shows you what’s on over the weekend, information about the entertainers and re enactor groups and evening entertainment at the various venues over the weekend. There will be a site map too.